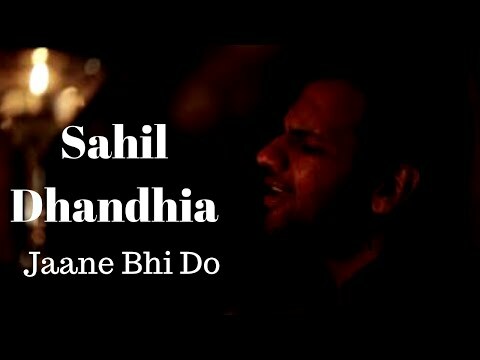 Sahil Dhandhia is an independent singer-songwriter based in Mumbai. He has released his own album with songs in English and Hindi. He sang on a track for DJ Nanok’s debut album, Bitter. 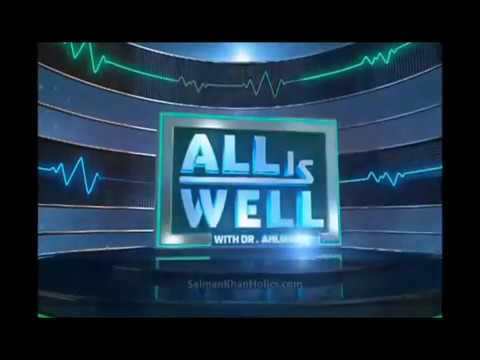 He sung the title track for the TV show ‘all is well with Dr Ahluwalia’. His voice is rich, bold and romantic. 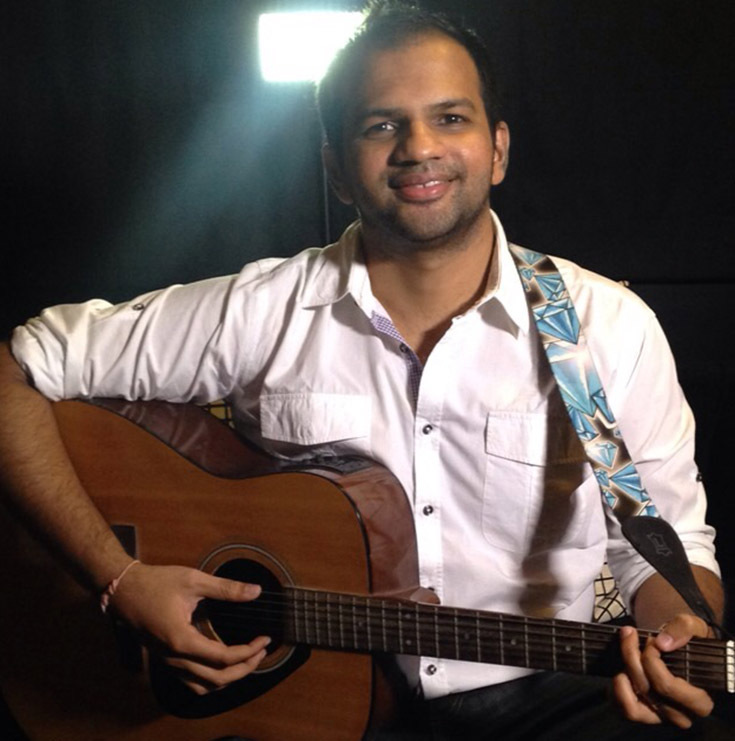 He is comfortable with singing in Hindi and English.